Are You Applying Your Hair Care Products In The Right Order? Achieving a great hairstyle is no easy feat, but when you find yourself trapped with 200 products to use with no mention of what other products that you should use or have in your beauty arsenal, can get SUPER confusing because we take pride in our hair and need it to look great! Regardless of whether you rely upon two or all hair care products, our Beauty Experts have devised a complete cheat sheet to help you use your hair care products in the right order before you go ahead with a hair style, or not! The most essential step to getting fresh smelling and clean hair is by shampooing and conditioning your hair with the right product, because the first step to great styling begins in the shower. A lot of us think that conditioning our hair everyday will have adverse effects, however that is simply untrue. The key is to choose the right conditioner for YOUR hair type. Women with thick or natural hair are likely to be acknowledged and women with thin hair would simply shy away themselves. So, spritzing a hair detangler while you’re in the shower and rinsing it off will give your hair the perfect feel. And if you’r hair are on the thicker side, you’ll have to splash a detangler after you’re out of the shower. You need to get no less than half to 60% of the dampness out of your hair. If it happens that your detangler doesn’t have elements that protect your hair from heat, you need to apply a serum. Ensure that you apply it from the mid-length to the tips of your hair. If you have thick hair, your go-to product should be a voluminising spray, so spritz a thickening and root-lifting volume spray for an uplift to your hair. If you are using a hair mousse, you can work that in your hair rather than using a root-lifting spray because they contain moisturizing agents that are easy to use. 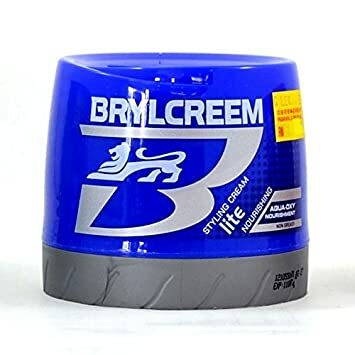 Styling cream come next, depending on when and how you need to use them. These products are great for women who have wavy hair because they hold your hair in place — especially if the products have shea butter, sunflower oil, and other natural moisturizing agents. These are texturizing sprays that are used on slightly damp hair strands. 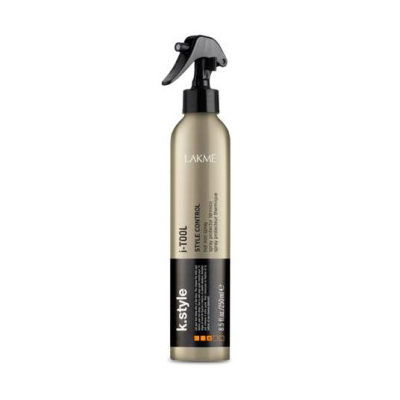 Once you’ve sprayed it on your hair all that is left to do is blow-dry your locks or let them dry normally. Shampoo → Conditioner → Detangler → Heat Protectant → Styling Cream Or Mousse → Beach Or Texturizing Spray. Adhere to this order regardless of what number of products you can utilize, and you’ll get a photo perfect hairdo inevitably. Just know that hair care is extremely essential because you are often noticed for the way you carry a hairdo, whether that involves having loose flowing hair or a ruffled bun. Use a product that’s going to compliment your hair for a long-lasting effect. If you are looking to buy the right product for your hair, call us on +92 336 3232889 and book an appointment with our Beauty Consultant right here Beauty Consultancy. for 1:1 consultation and enlist the product perfect for you according to your type of skin.